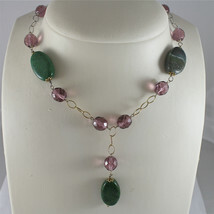 .925 RHODIUM SILVER NECKLACE, SCARF, GREEN JADE, PURPLE CRISTALS, YELLOW PLATED. 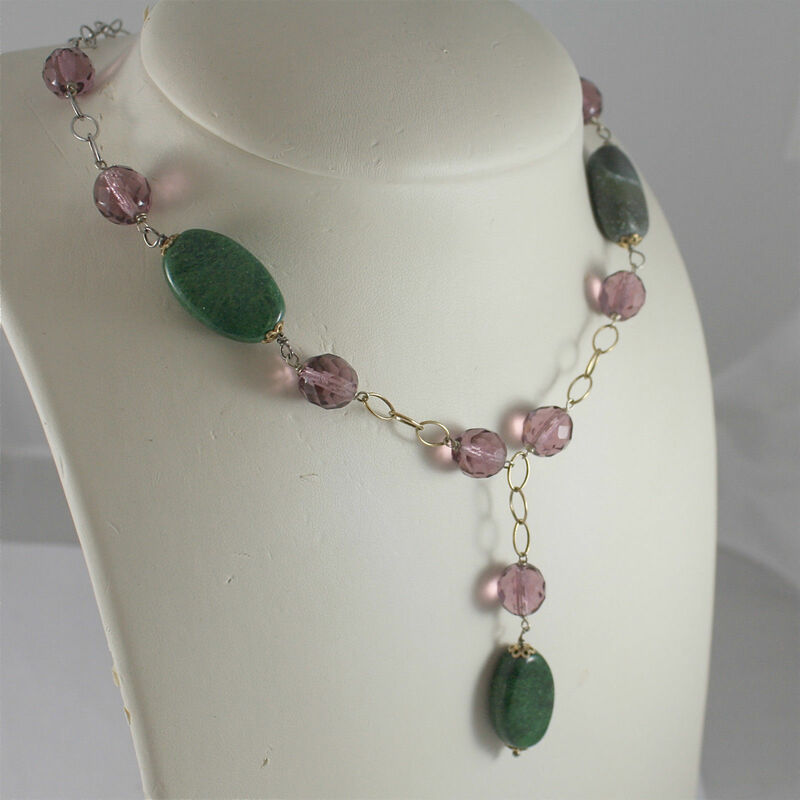 This item is selling for $193.00 on eBay. 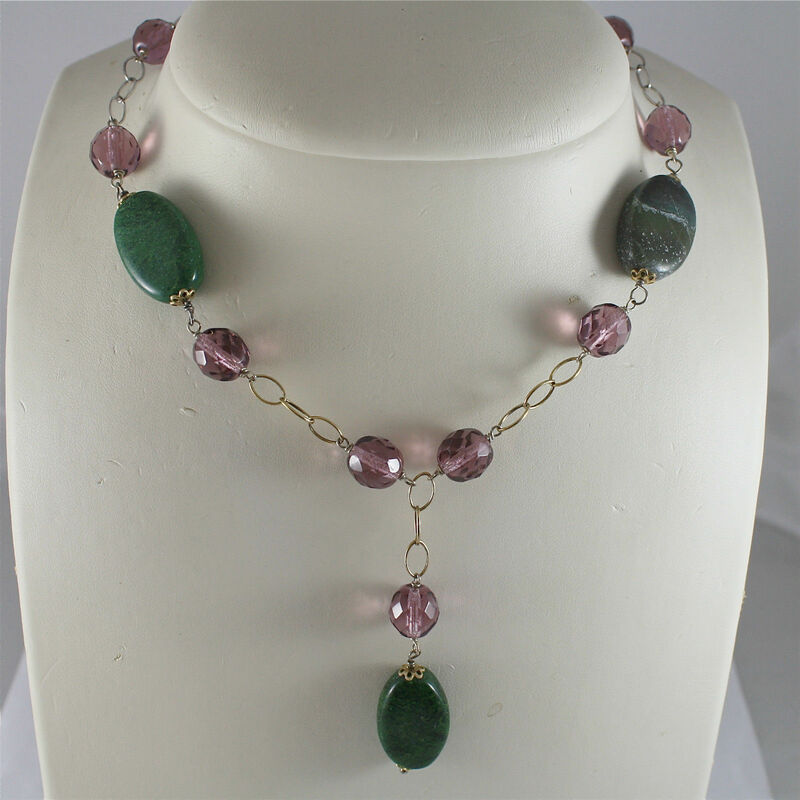 RHODIUM SILVER NECKLACE, SCARF, YELLOW PLATED, GREEN NATURAL JADE, PURPLE CRYSTALS, OVAL MESH. 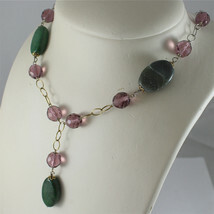 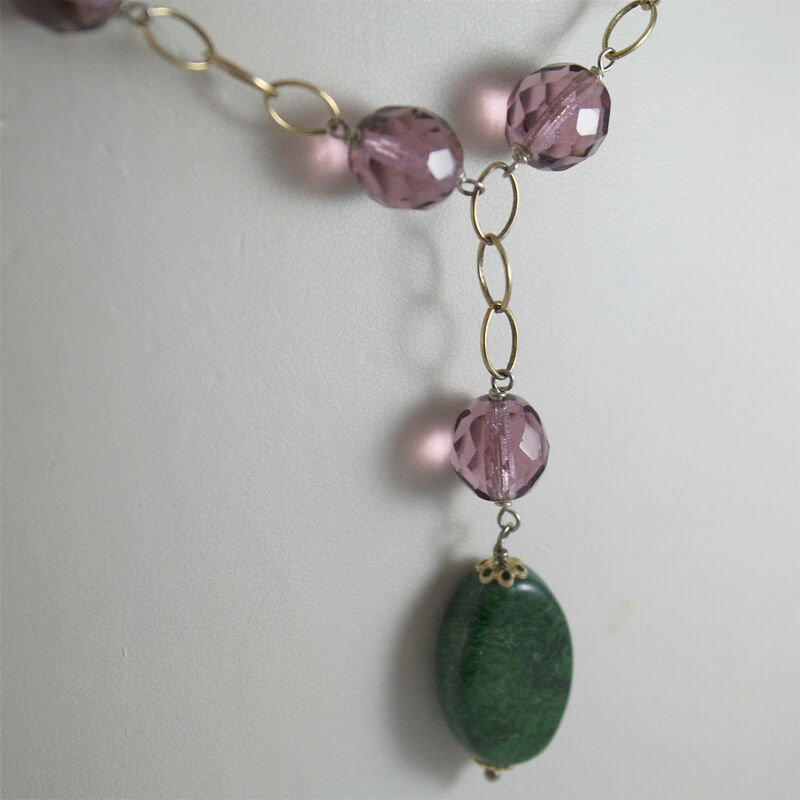 This is a beautiful necklace made with .925 sterling silver with oval mesh, green natural jade, purple crystals. .925 RHODIUM SILVER NECKLACE, ROSE PLATED, PURPLE CRISTALS, SMOKEY QUARTZ. .925 RHODIUM SILVER NECKLACE, SCARF,WHITE BAROQUE PEARLS, YELLOW CRACK CRISTALS.